Digital health start-ups are said to have raised $11.5 billion in 2017, up 27 per cent from 2016, said a report issued by Arab Health, the largest exhibition for healthcare and trade professionals in the Mena region. 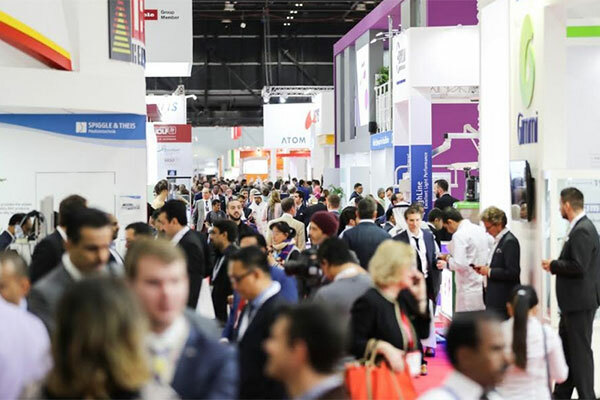 “The market is ripe for new healthcare start-ups and entrepreneurs looking to make their mark on the industry,” said Ross Williams, exhibition director of Arab Health, commenting on the report titled “Technology: Accelerating Innovation Across Healthcare”. “Over the years, we have seen growing interest in new products and innovations that will contribute to shaping the future of healthcare. Hospitals, medical device manufacturers and service providers across the globe are facing increasing pressure to innovate in order to become competitive,” he added. The report outlines the positive impact of technologies such as Artificial Intelligence (AI), Virtual Reality (VR), wearable technologies, 3D printing and drones as an agent for transformation in healthcare. According to Research & Markets, the global wearables medical devices market will reach $14.41 billion by 2022, up from $6.22 billion in 2017 at a CAGR of 18.3 per cent during the forecast period. With similar strong growth predictions in all markets, cost savings and quality improvements in healthcare are increasingly emerging from innovative solutions. Working alongside government entities such as UAE Ministry of Health and Prevention, Dubai Health Authority, Department of Health Abu Dhabi and SEHA, Arab Health will host the new Innovation Hub - a dedicated area at the show for attendees to immerse themselves in the latest healthcare innovations. Organised by Informa Life Sciences Exhibitions, the 44th Arab Health Exhibition & Congress takes place from 28 – 31 January 2019 at the Dubai World Trade Centre and will welcome more than 4,150 exhibiting companies from 66 countries and an anticipated 84,500+ attendees from across the globe.